I’ve successfully avoided burn jita in previous years by not shipping anything in, or around Jita for several days. Works every time it’s tried. Is the trade war just both sides blowing up each others citadels in Perm? Or has something more major happened? 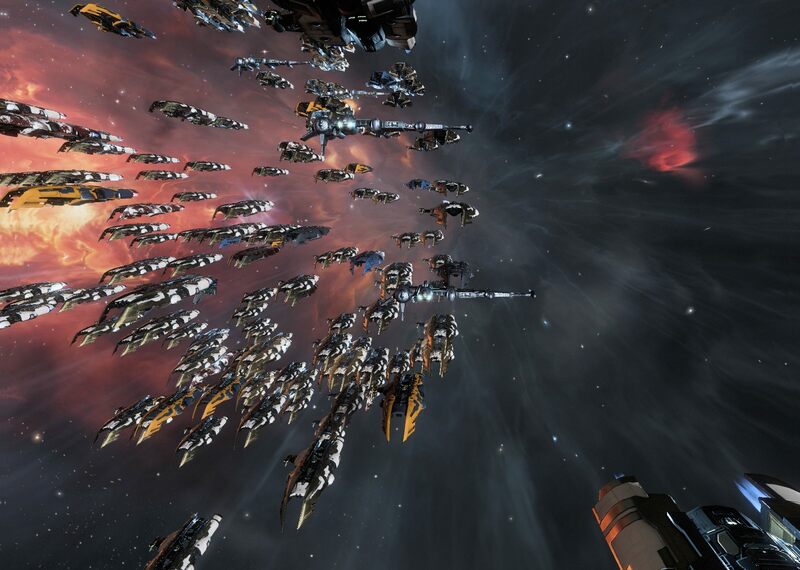 @SynCaine – There have been throw down fights over citadel timers. As I said, there are war decs between the alliances contesting this so that they can shoot at will. I haven’t been there for any of the fights as I have been out shooting structures and taking ihubs in TKE with Liberty Squad, but if you click on PhearalDrood’s name (the first comment here) and look at his site, he’s been in some of the Perimeter fights. Although eesh, this means I haven’t touched EVE in any serious sort of way for over 7 years! Craziness. Just did some reading over at Phearal, good stuff. I forgot TEST dropped a KS in Perm. Any idea what the tax rate is set on that? @SynCaine – The Tranquility Trading Tower, the KS in Perimeter, says it charges just 0.1%. It is also not currently reinforced as of this writing. 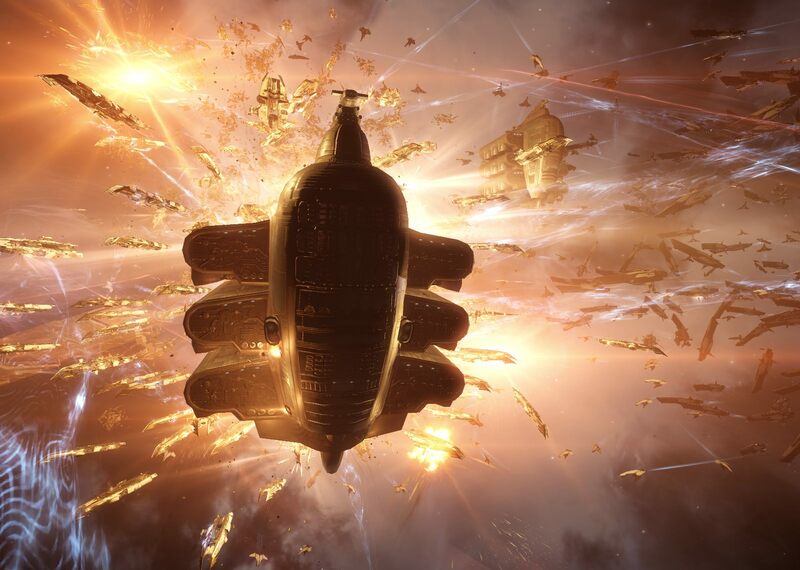 I spot a certain similiarity between this years Burn Jita post and last years https://tagn.wordpress.com/2018/03/02/burn-jita-back-for-2018/!!! Are Amarr coercers the gank ship of choice now? way back when I used to play gankers used Minmatar stuff for the high alpha and then I think Gallente Catalysts enjoyed a brief popularity because of very high blaster damage. What is the Coercers main advantage? @fatherofdaughters – Heh, I didn’t even go back and look at that, I just pulled from pictures flagged as part of the event to include as illustrations. I guess I favor the EXACT same pictures every year. I suppose that at least I am consistent. I was a little more wordy this year though, not that it will make much of a difference. The Catalyst used to be the gank ship of choice, but it changed to Coercer a couple years back. (Though you can see a Catalyst or two in that fleet shot.) I believe the Catalyst was favored initially because of its burst damage with artillery fit, but the Coercer with beams ended up being able to put more damage on a target over the limited time before CONCORD shows up, locks everybody down, and blaps them. At least I remember somebody saying that.